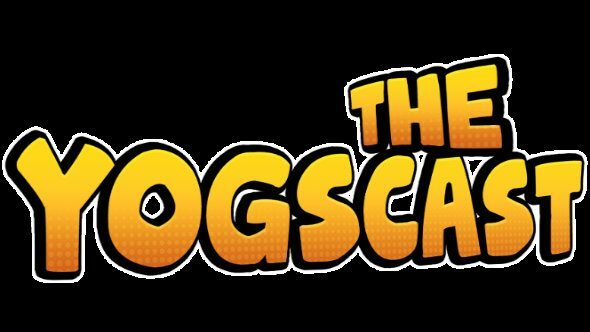 Popular media production company Yogscast and their fans raised $2.5 million for charity in a funding drive that took place in December 2016, via Humble Bundle. Related: for all the best indie games on PC, check out PCGamesN’s list. Over 50 game developers added their games to a Humble Bundle collection that was available for a minimum spend of $30, the proceeds of which went to a charity of the buyer’s choice. The bundle was worth over $650 if bought normally. If buyers decided to not choose a charity, the funds were split between six causes: the Mental Health Foundation, Cancer Research UK, Whale and Dolphin Conservation, ILGA Special Effect and Games Aid UK. During the drive, $284,000 was raised in the first day and $1 million was raised in the first week.